Taiwan Meiden Co.,Ltd.|NAGOYA DENK CO.,LTD. 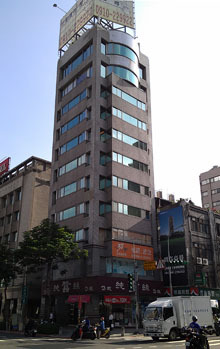 In October 1987, we opened our local base in Taipei, the center of Asian NIES. We created an organization to respond the accelerating economic internationalization, and have quickly shown results. Sales of various wires, electric devices, semiconductors, related device facilities, electronic component materials, solar power related parts, etc.